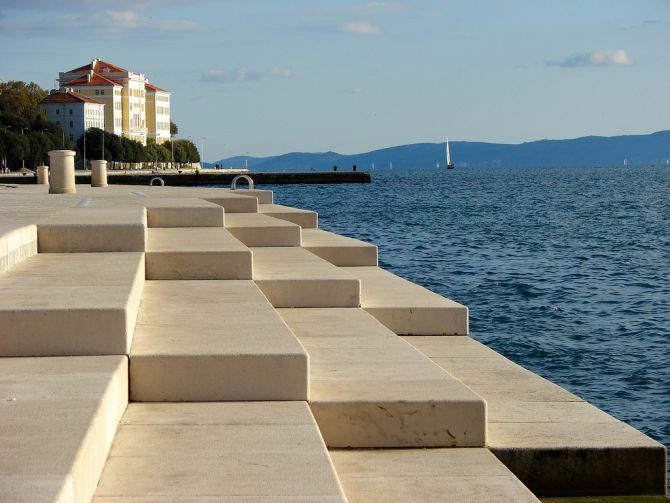 Zadar is a coastal city in Croatia first settled by the Romans. It became an important stop off on the trade route between Constantinople and the west. Germans set up camp there but the city was then bombed 72 times by Allied forces during World War II. 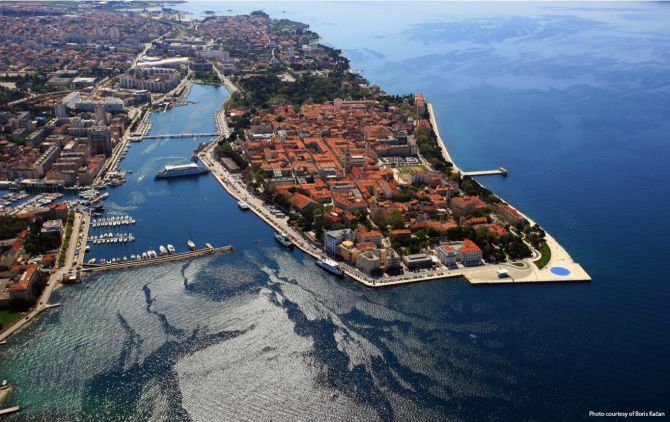 The “Stone Vessel” (the local name for the city) was hanging on by a thread at the end of the 20th century, especially after the war of 1991-1995 gave it one final blow to the gut. 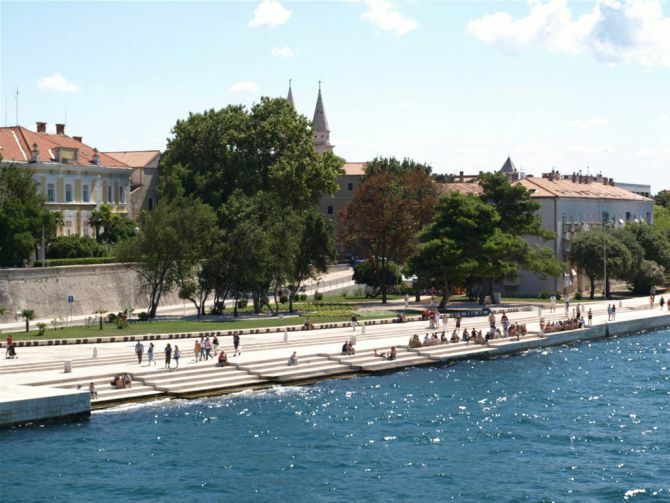 However, although Zadar was badly injured, it was not beyond repair. Soviet-style engineers had patched up the battered coastline with a long front of ugly cement blocks, but that was just a bandaid, the city was still bleeding from the wounds of its hard hit past. Then the artist Nikola Bašić came into the picture. Bašić became the Roman settlement’s patron saint of beauty and strange ethereal music. 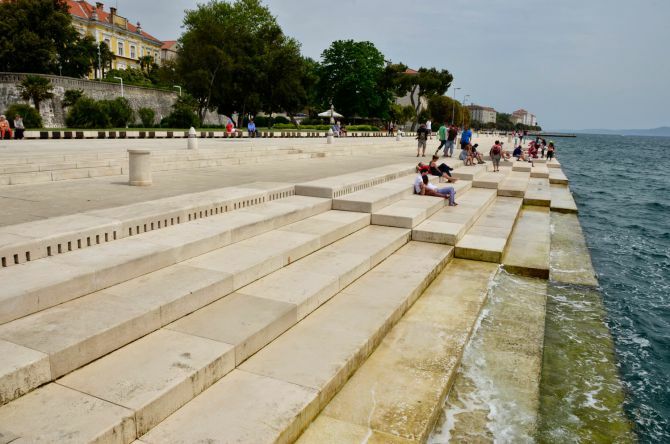 The Croatian had the idea to redevelop a new coastline, integrating the one constant already in existence - the waves - with the sound of music. 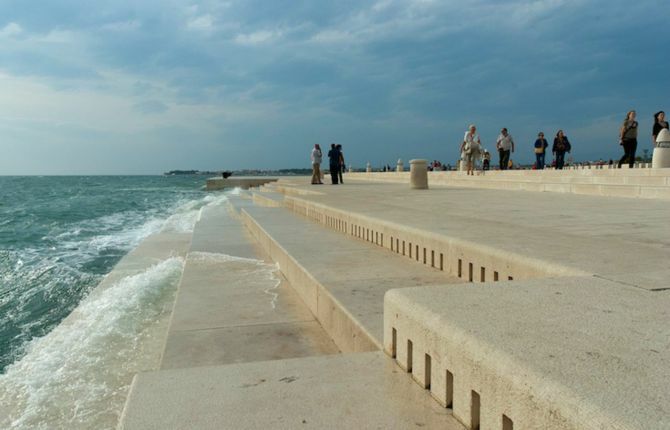 Bašić's masterpiece became known as the Sea Organ of Zadar, or “morske orgulje” in Croatian. The organ resembles a white marble staircase; an elegant and extremely robust structure, with a softer edge than its more formal concrete predecessor. 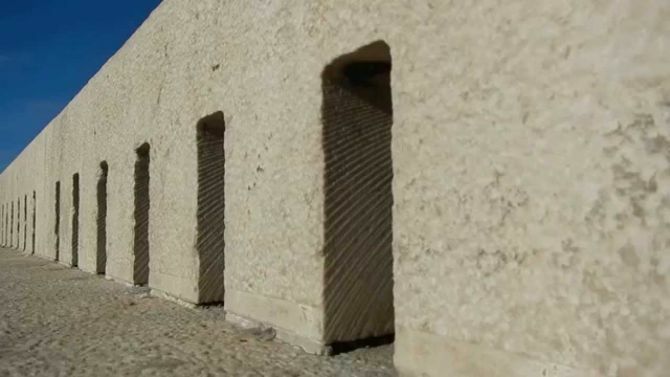 A series of seven parallel steps dip below the Mediterranean, collecting waves as they ebb and flow through tiny holes carved out of the stone. Each hole is fitted with a tube, the length of which, along with other complex scientific forces, creates a sound. 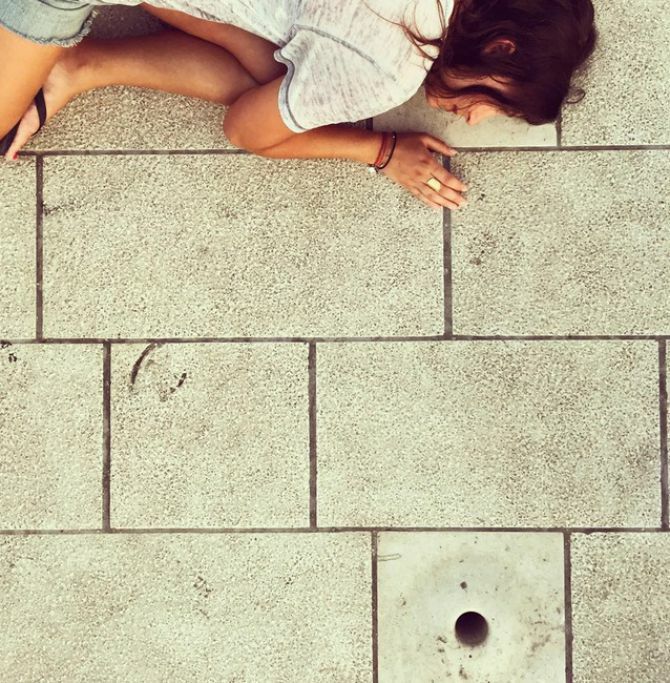 When a wave tickles the “keys”, a harmonious, eclectic sound emanates from the steps. 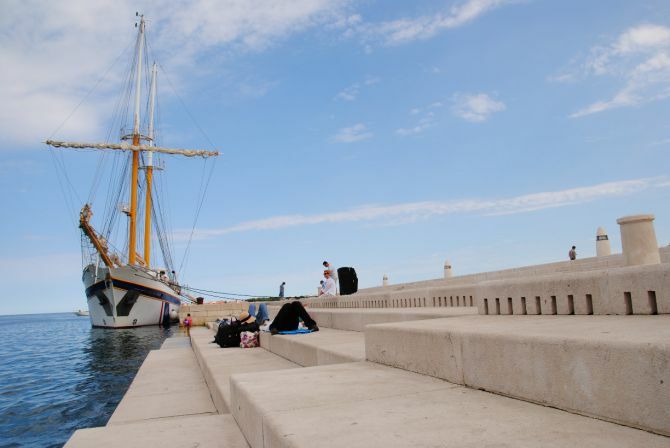 The sound of Zadar’s sea is almost like the hum of a whale song with high notes and deep dips in the melody. The continuously shifting tide and current ensures that the music is never the same, but always constant.